Cities are a stable of fiction, from vast structures on other worlds to cities of magic and dragons. Creating truly good and believable cities is critical to good worldbuilding. Just like real life, cities are often their own characters. 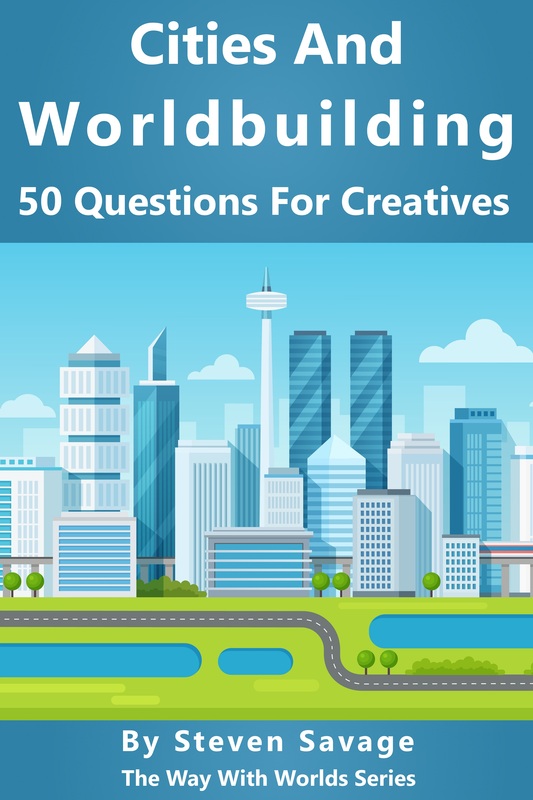 This book is a helpful series of 50 questions, as well as follow-up exercises and more, to help you think about cities and setting. 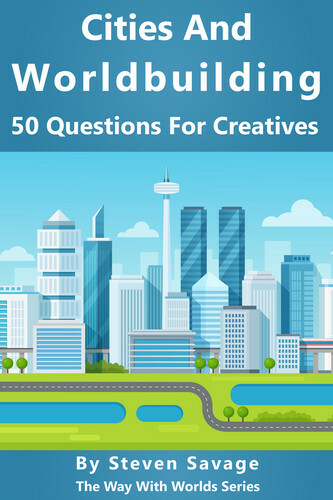 From medical care to transportation, politics to natural disasters, these questions help you bring your cities to proper life. It's time to explore the fictional cities you make!